If you prefer to download and use PDF documents you are in luck. I’ve just released the book in its four languages. The book is a bestseller in paper and as a Kindle ebook. Most people buy the paper version. Are there any other formats you need? A lot of coworking space operators have complained over the years that one of the biggest problems they have is their community. They suffer to start them, to grow them and to keep them healthy. 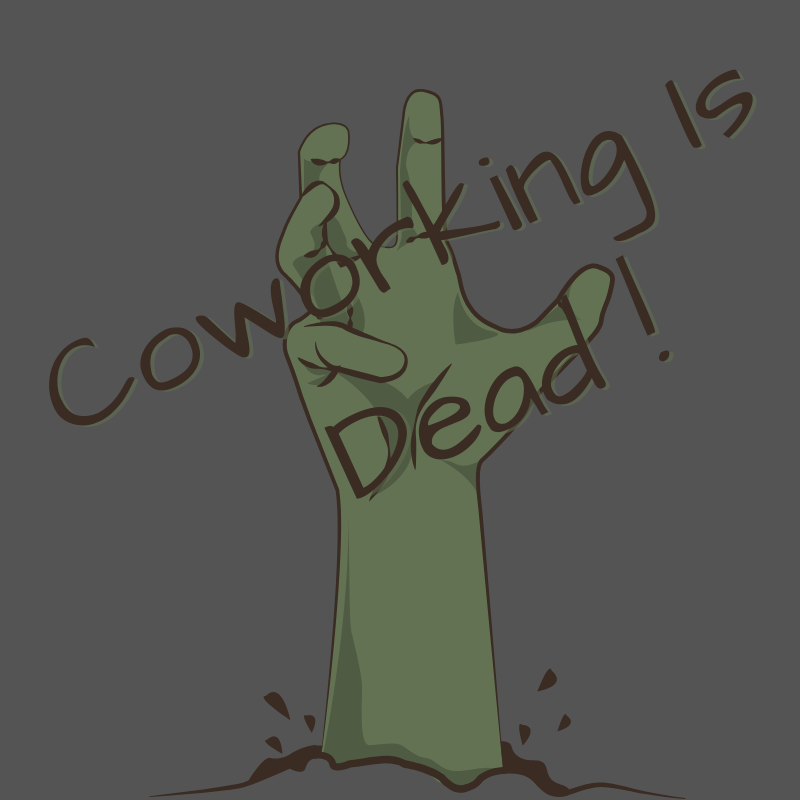 If you are having these issues, this coworking community course is for you. Growing and working with your community should not be a problem. It should mean work but not something to suffer through. I’ve been involved in community building since I was a teenager and started volunteering. In my university years I worked doing public relations for night clubs and also started working in marketing and communication, doing media production, and then working in public affairs and promoting the startup scene in Brussels. All this experience helped me a lot when I decided to start my coworking space. No, community building is not a natural trait of my personality. I was a dork at school and I’m not the most likable person in the world all of the time, but I can get over it easily and build relationships and communities. Community building is something I’ve learned to do and so can you. You need to care and be willing to step over your personally imposed limitations, to grow. I used my community skills to grow Betacowork and to build such an amazing community that three of its members ended buying the coworking space. Yes, the course starts on Monday (March 4) and you can get in with a discount: use the code CoworkingHandbook . Because this is the first edition of the course I’ve slashed the pricing. What I’ve not compromised is the content. Every weekday (yes, you get weekends off) you will get a new lesson. 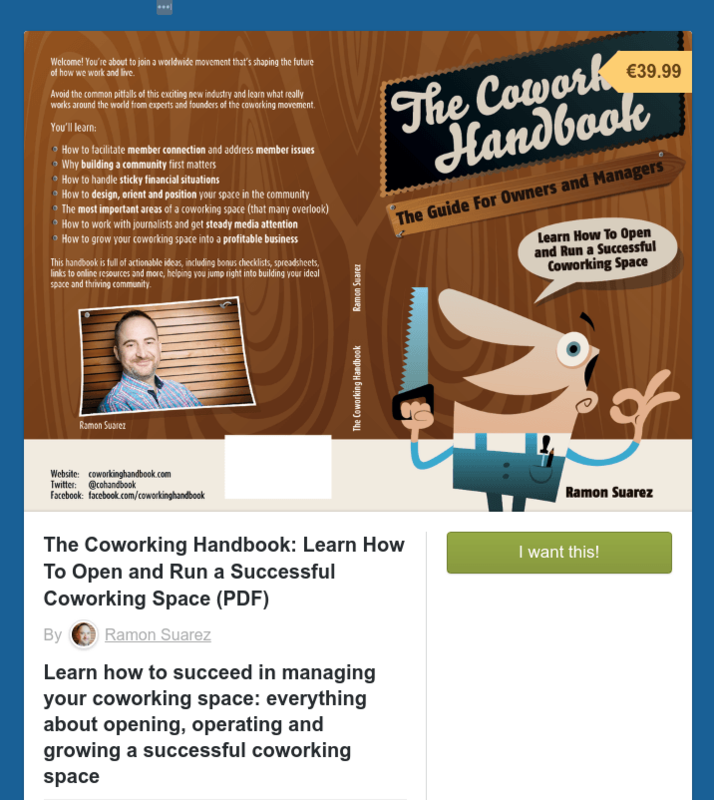 With these lessons you will get tasks to do in your coworking space that will already help you even before the course is finished. These lessons take into account that you already have a full time job. The course is broken up in chunks to help you do what you have to do and not waste time. In just 28 days you will be reaping the benefits of your commitment. I will be participating in the course community area and also available via messaging. Building a community is something I’ve done multiple times. 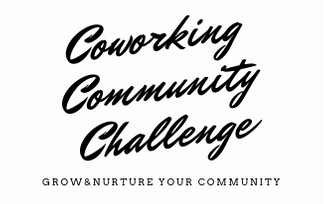 Join the coworking community challenge and we will grow yours together. I’ve started preparing my online coworking community course following the videos provided by Udemy (kudos to them, awesome onboarding experience with he Setting Your Goals and Making Your Course Outline video courses). This is the first draft of the outline of the course. Please let me know what you would like to include in the course in the comments. All questions and ideas are welcome. Make sure that you do not miss the launch deal and updates by signing up to the newsletter. 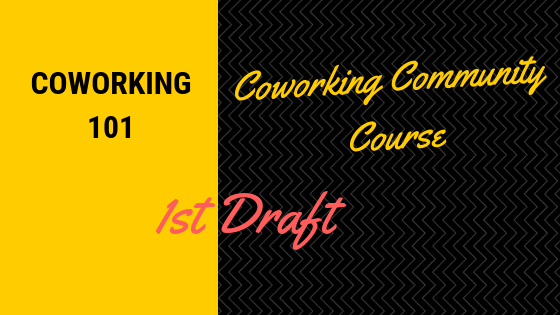 This course is for owners or employees of coworking spaces that don’t have a community yet or are struggling with creating, growing and maintaining an active and healthy community. Helpful coworkers that contribute positively to the community and to the coworking space. 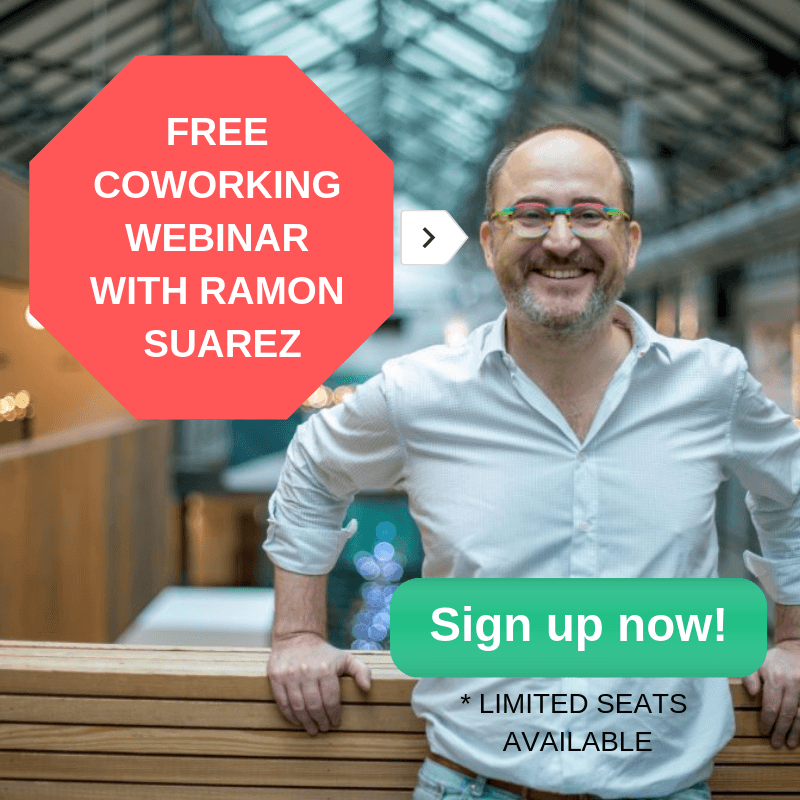 As part of the bonus lecture I’m thinking of including some tips from the leading practice specialists in the coworking world, and of course deals. There’s also a Sales & Marketing course in the making, learn about it through the coming email updates. PS: this course is one of the projects of my entrepreneurship challenge. Check it out, you may find inspiration for your next professional or personal challenge.